Otolorin Olabode: Is It Safe to Crown Tiwa Savage "The Queen of the Nigerian Music Industry?" The way the music industry is structured, it’s a space that gives the majority of the listening audience to the male artistes, while, unfortunately, the minority goes to the female artistes. A few years ago, we had only a couple of female artistes matching the male counterparts in terms of content provided to the audience. While we had D’Banj, 2Baba and M.I., we could only point to Asa. 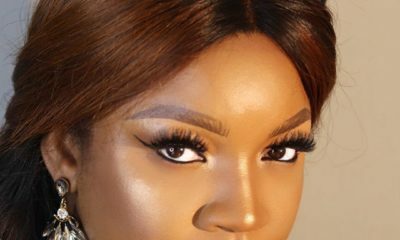 Eva was just starting out, and artistes like Mo’Cheedah and Kel were starting to lose steam after a short period of fame. 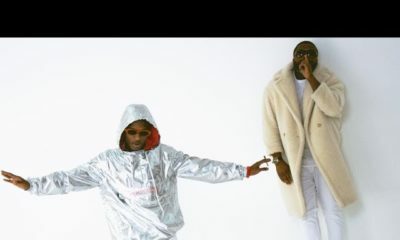 Young artistes like Ice Prince, Davido, Wizkid, and Olamide were starting to emerge and effectively fill the void of as D’Banj, 2face and M.I. aged. No female artiste was in the picture. 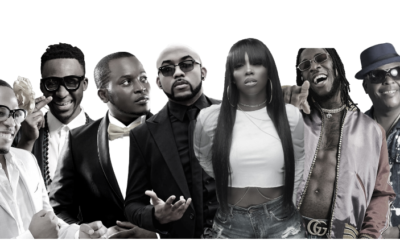 Then out of the blue, Tiwa Savage emerged, after being persuaded by her manager to return home to try out Nigeria’s evolving music scene. At first it looked as if she had made a bad move. But, Tiwa Savage consciously began to prove her mettle. With “Kele Kele Love” she warmed her way into her hearts and made a home in there. We found her hard to resist. It had been long since someone blessed us with a song so emotional that happened to win the hearts of both the male and female gender. Slowly, Tiwa Savage began to gain a spot in our hearts. Though it took a while before she achieved her dominance and proved she was not a one-hit wonder, the last few years in the music industry would have been incomplete without Tiwa Savage. Years after Tiwa Savage emerged, the scene has changed. 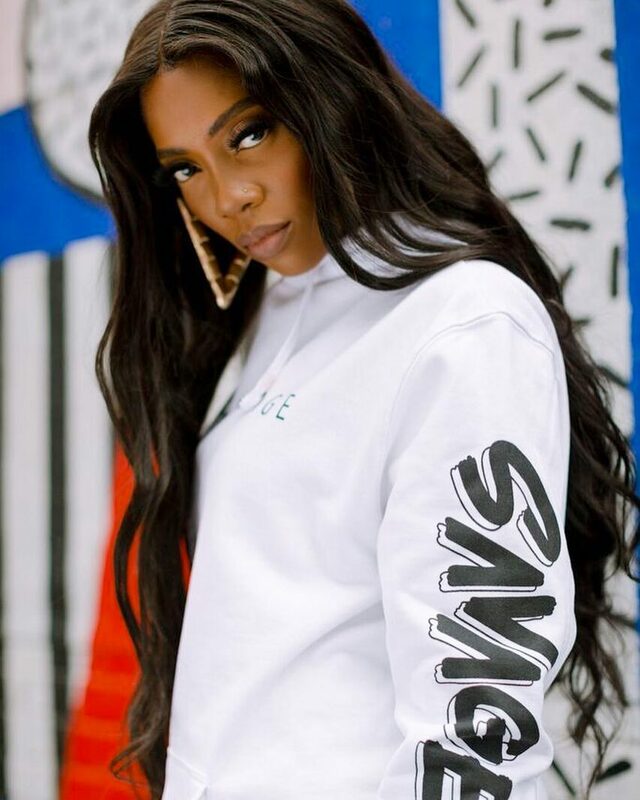 More female artistes are beginning to pursue music and it may not have been possible if not for the pacesetter – Tiwa Savage. Has anyone thought of this? What if Tiwa Savage had failed in her early years in the music industry, would more females have been inspired to do music? Would we have had such quality content in the music industry? The numerous tracks she has blessed us with, collaborations and guest features she has hopped on, and the wonderful message that is being passed in most of her songs. It’s hard to pinpoint an artiste who hasn’t dropped a whack single in the music industry, but Tiwa Savage comes close when we think about it. Has Tiwa Savage ever dropped a whack song? It’s hard to actually state a song Tiwa has disappointed us in. And as Tiwa continues to rule locally and stretches that feat to the world beyond, it’s safe to say she has successfully queened 2018. There’s no one that can compare to the dominance she has spelled out in a couple of years, the endless hits with long shelf lives, the international awards and the sold out concerts. Tiwa Savage is that voice that stands out in the wilderness. The music industry is the wilderness with a lot of low-quality music on the air these days, but who still never disappoints? err its 2019….. she already been queen of Africa! I agree with this article 100%,see whether you admit it or not,tiwa paved the way for a lot of female Nigerian pop singers.before her we only had female rappers and ASA,but babe came and brought us kele kele love and love me. Then after her we had sheyi Shay ,yemi alade e.t.c. had she failed like you rightly said, it would have been tougher for the other female artists. Give tiwa that respect!! Exactly. Give respect where it’s due while you can still have your preference. Tiwa has managed to stay relevant and her songs are good. I prefer Yemi Alade in terms of vocal range, energy, creativity, stage presence just wish she will come out with better songs. Chidinma is also good. 2face paved the way for Nigerian male artists to rebrand the sound of Afrobeats and now every one and their mama want to be an artist. TIWA is actually the Queen of Pop in Africa. No one does it like her. Weldon o!! Why the comparison when it comes to women ?? Always having unhealthy competitions in the female folk. You don’t read this when it comes to the guys. Let’s stop it! All the ladies doing it are all queens I their own right. By the way, well done Tiwa team for the article. You don’t force it.